To kick start the New Year, SCWO invited Minister Indranee Rajah, Prime Minister’s Office, Second Minister for Finance and Second Minister for Education, to be the guest for our third installment of the SCWO Insights Series Women Looking at Pre-Budget Issues on 9th January 2019. 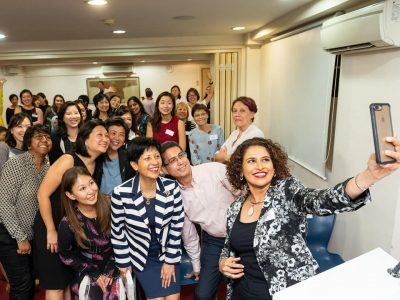 Women leaders from member organisations and friends of SCWO joined in this highly-engaging session to discuss pre-budget issues and exchange candid views on several pertinent topics related to women. During the dialogue, there were many suggestions and consultative recommendations raised about healthcare, caregiving, life-long education, support for women at the workplace, innovation and technology. The call for Government to educate and encourage employers (SMEs, in particular) to be more family-friendly and render greater flexibility in work arrangements for women employees was central to the dialogue. 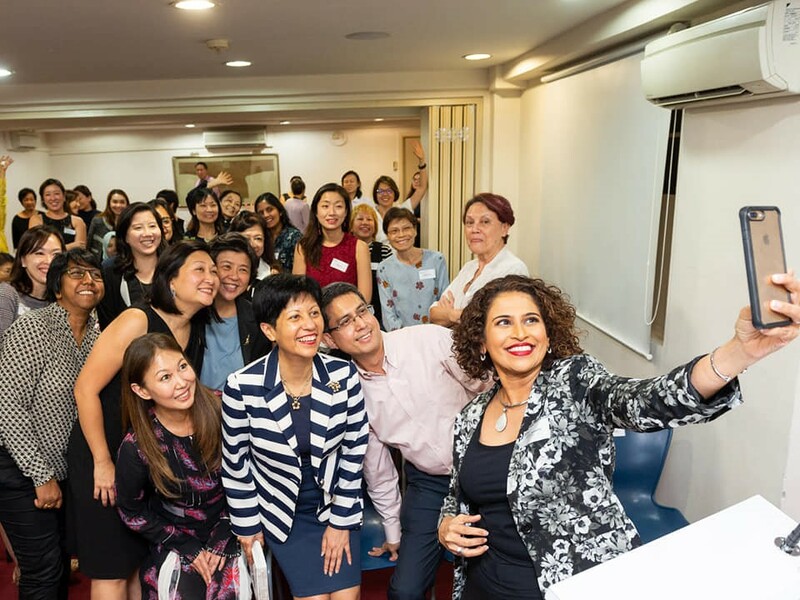 In response to this, Minister Indranee concurred with the recommendation and affirmed that this approach will achieve the aim of helping working women have more effective work-family balance. This move may lead to employees demonstrating greater willingness to give back to their workplace. 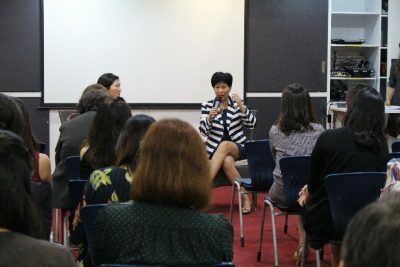 It was indeed a highly-participative dialogue with members contributing meaningfully to the narrative of family and women, and herein Minister Indranee assured the Government values these contributions and they will be brought back for consideration to the various agencies.